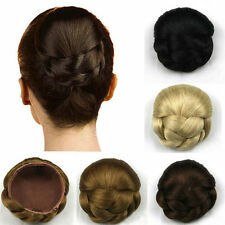 Hair Bun Chignon Clip In Hair Piece Extension xops. Dispatched with Royal Mail 2nd Class. 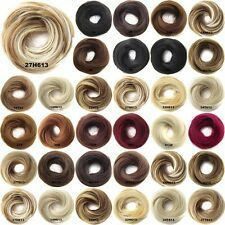 (1) Item:Drawstring Scrunchies Scrunchy Hair Extensions. 5) Weight : 45g Net. Silver Grey Drawstring Daily Hair Bun,Bulid Up Your Beauty. 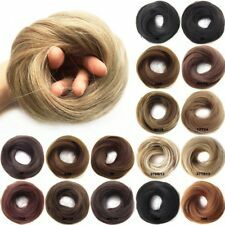 7) Premium quality Synthetic Hair Extensions.Clip in hair easily to make your hair full and fluffy,getting another new look very easy and not expensive. Black Neat Straight drawstring Bun For an easy and quick updo with zero effort just attach this bun round your own bun and tighten the drawstring around for a tight fit use a couple of Kirby grips for an added secure fit.